Open daily from 6:30-9:30am in peak Winter months only. 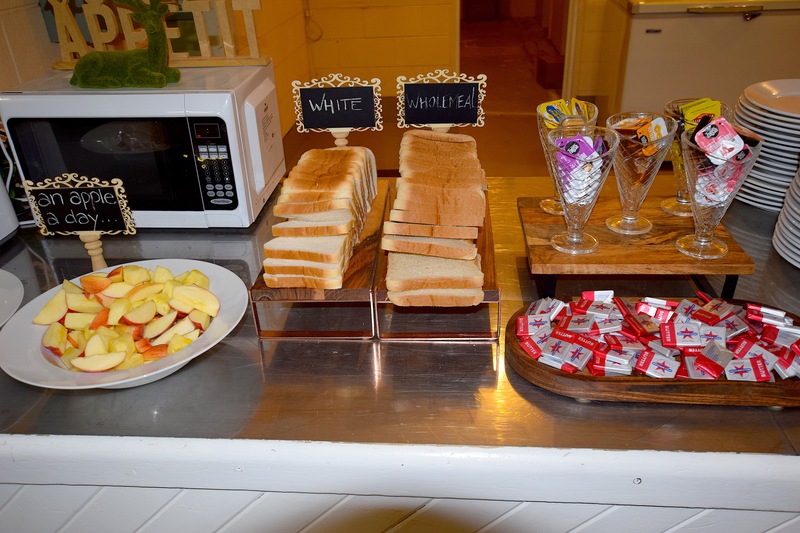 Our continental breakfast includes baked beans, cereals, toast and spreads, juice, tea and coffee, yoghurt and fresh fruit, as well as a pancake making machine. Bacon and eggs can be ordered for an extra charge of $8 per plate and is cooked fresh to order. 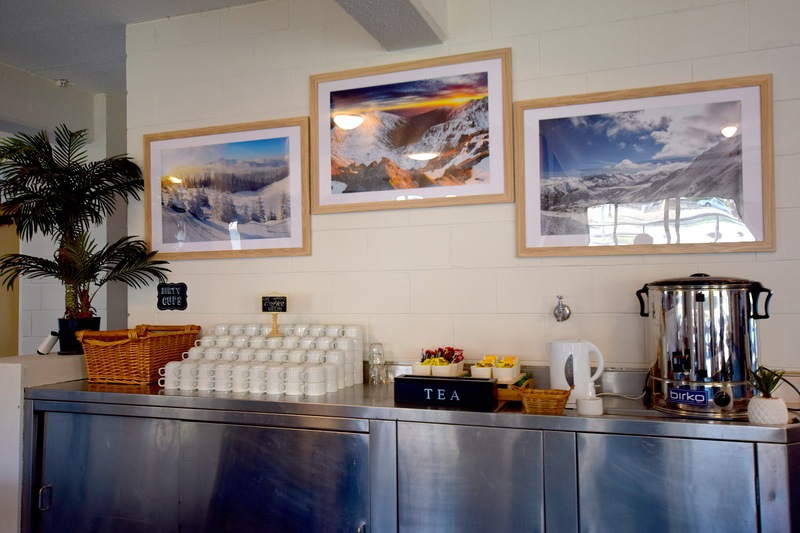 If breakfast is not included in your package continental breakfast will be charged at $8 per person or a full breakfast, including bacon and eggs, is $16 per person.